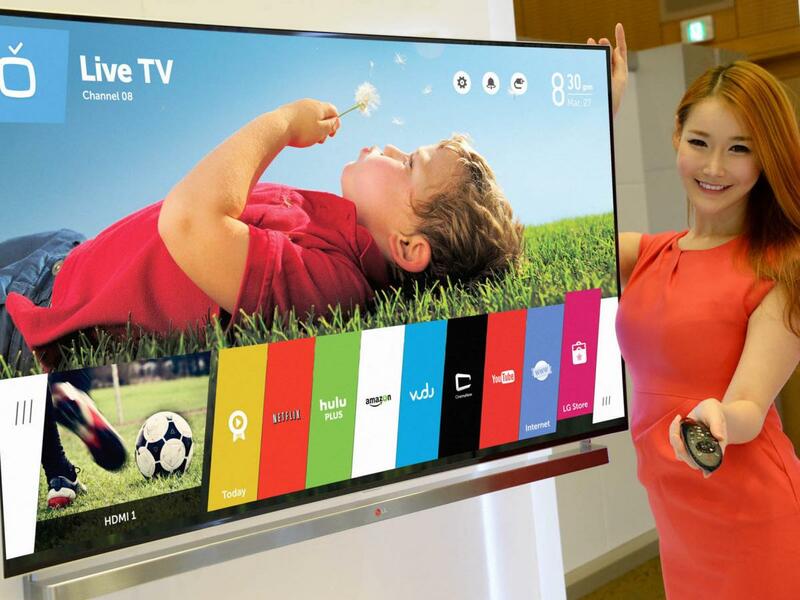 At CES this year LG introduced the improvements of their take on webOS for televisions (oh, and Audi was running around with a webOS smartwatch), but shortly afterwards we saw LG announce a milestone for webOS: they've sold more than 5 million televisions with webOS installed. There was a period where we though we'd never see another new webOS device, let alone the pronouncement of five million sales. It's somewhat surreal. Of course, it's worth noting that what primarily drives which TV people buy: it looks good and is as big as they can get for as much money as they're willing to spend. There are some who hunt out the best TV they can find, yes, going for quality over pure size:price ratio, but for most people what OS their TV runs is nowhere near as important as what OS, say, their new phone or computer runs. It's becoming more important, sure, but for most it's not a deciding factor. That said, as it looks like LG is expanding webOS beyond TVs sooner rather than later, if a common codebase exists between the TVs, smartwatches, and whatever else LG has planned to run webOS, these 5 million TVs and the apps being developed for them could serve as a fertile launching ground for a wider webOS app ecosystem.